I never expected any of my books to get covered at The New York Times, but there's a wonderful little review of BIG RAY there that says, in part: "Big Ray is a disgusting man and a great character. He’s dead at the start of the novel, and it’s impossible not to wish him deader. ... Mr. Kimball is not one to flinch, and this portrayal is the better for it." 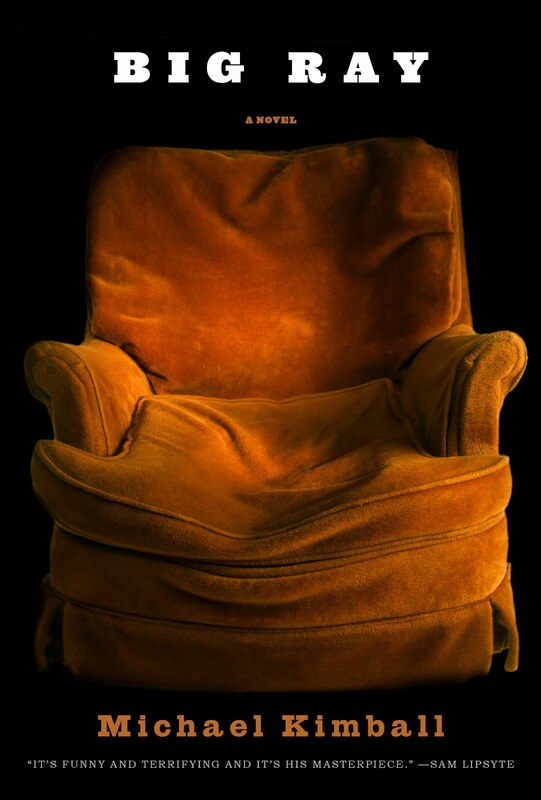 I wrote a piece about obesity in literature because the Huffington Post asked me too and because I just published a novel about a super obese father, BIG RAY. I grew up with an obese father and this was long before people were overweight like they are today. People weren't used to seeing people that big back then, so it was embarrassing to have a dad as big as mine was. The other kids made fun of him and they made fun of me because I was his son. I was flawed by my association to my father. Blake Butler asked me some great questions about BIG RAY and I tried to answer them. The interview is up at Vice. 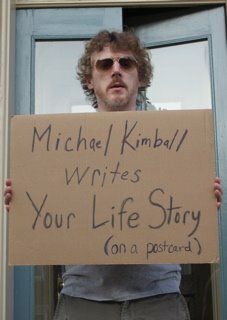 Plus, Blake says this: "Somehow [BIG RAY] manages to be simultaneously Kimball’s most brutal and heartfelt and blackly hilarious book yet." 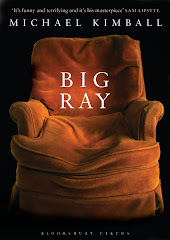 There's a super thoughtful review of BIG RAY from Ian F. King at the KGB Bar Lit Magazine, which says, in part: "BIG RAY's power is unquestionable." 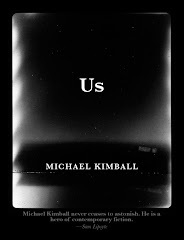 Thanks to Andrew Keating for the nice interview over at Cobalt Review. And Big Ray is Book of the Week at Oprah.com. Oprah calls the novel "gorgeous." That's all I ever wanted.